Revlon has appointed its marketing director as the new general manager of Australasia following the retirement of long-serving leader, Rob Garratt. Garratt has been at the helm of the business for the last 35 years, but announced his retirement this week, effective immediately. He is being replaced by Tracey Raso, the currently marketing director for Australasia. 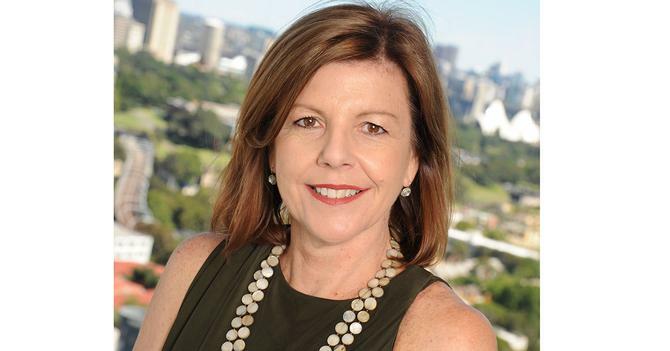 She joined Revlon Australia nearly four years, after having built up extensive marketing leadership experience at Kelloggs, Diageo and Campbell Arnott’s. In a statement, Revlon Consumer’s executive VP and global president, Gianni Pieraccioni, said Raso’s experience in helping the organisation build its regional footprint put her in good stead for the top job. “Raso joined Revlon Australia in November, 2011 and has played a leading role in driving marketing strategy and building our business in an important geography,” he stated. Raso said she was excited about the opportunity to lead the Australia and New Zealand businesses. “I… feel privileged to have the opportunity to steer the direction of a business that includes iconic global brands such as Revlon Color Cosmetics, Revlon ColorSilk and Mitchum,” she said. Raso’s takes over as chief immediately. A company spokesperson said it has not yet confirmed her replacement as marketing director.